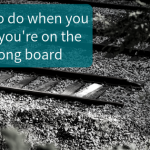 There are a lot of places and people urging and helping you to get on to a board. Some, charging a significant amount of money for it. What I see less emphasis on is the area that needs to first be addressed before anyone embarks on starting or building a board career. And that’s around your awareness of what it truly means to be a company director. All of the duties, responsibilities, accountability, and risk that you undertake by the nature of becoming a director. In this episode of Diary of a Board Member, I talk about the aspects of being a company director and board member that need to be considered before you start pursuing board opportunities. It’s true that gaining a board position is an exciting moment, the bright lights of being bestowed the title of ‘director’ can be blinding. Getting a seat at the table isn’t where your your hard work ends. It’s where it all begins. Imagine walking into your first board meeting, meeting everyone, exchanging pleasantries, you’re all settled in ready for the meeting to start and then the weight of what you’ve subscribed to lands heavily on your shoulders. The language is different, the processes are foreign, people are asking strange questions and making curious suggestions to solve substantial and complex problems. You don’t know what you’re meant to say, what you’re meant to do, or what your options are. You sit there like a deer in headlights and hope that you make it through this meeting without saying something stupid that doesn’t make the other directors question why they voted you on to the board. Much of this information is readily and easily available online: you just need to be aware of it, seek it out, read it, and comprehend it. 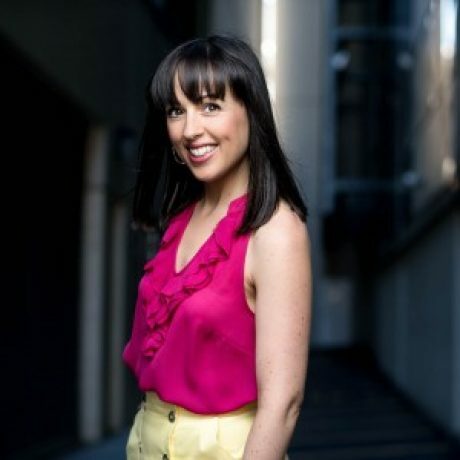 Take a look at the curriculum I’ve established for Boardroom Bootcamp to address this need of essential director knowledge (visit boardroombootcamp.com.au). Use that as a jumping-off point to find information on the internet from reputable sources. Or just expedite your learning and jump straight into the Boardroom Bootcamp course. If you approach THIS part of your board career, as much as I see people approaching FINDING a board seat, we may not be having some the governance crises we are currently seeing. Those who are not comfortable with having to live up to these standards can opt-out before it becomes an issue (for them and the board they serve). Being on a board appears glamorous from the outside – and there is certainly a lot of value and reward in board service; however, it is anything but the high-flying image that is portrayed. The banking royal commission has shown us what it can be like for board members when things go very wrong, and very public. 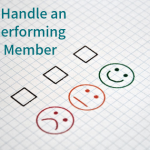 The community expectations of board members are very high; we need to take that expectation onto ourselves and do everything we can to deliver on them. Anything less is a disservice to our boards, our organisations, and ourselves. A further benefit to consciously develop your governance knowledge is that you will be more attractive to boards when it does come time for you to seek a board role. Demonstrating proactive investment into your governance education will set you apart from many others vying for the boardroom. The main point I want to emphasise is not to get distracted and seduced by the fantasy of being on a board without having first taken the time to really understand what is required and expected of you as a director, the risk that you personally exposure yourself to, and how to best function in and execute the role of director so that the proverbial doesn’t hit the fan and you actually have fun. 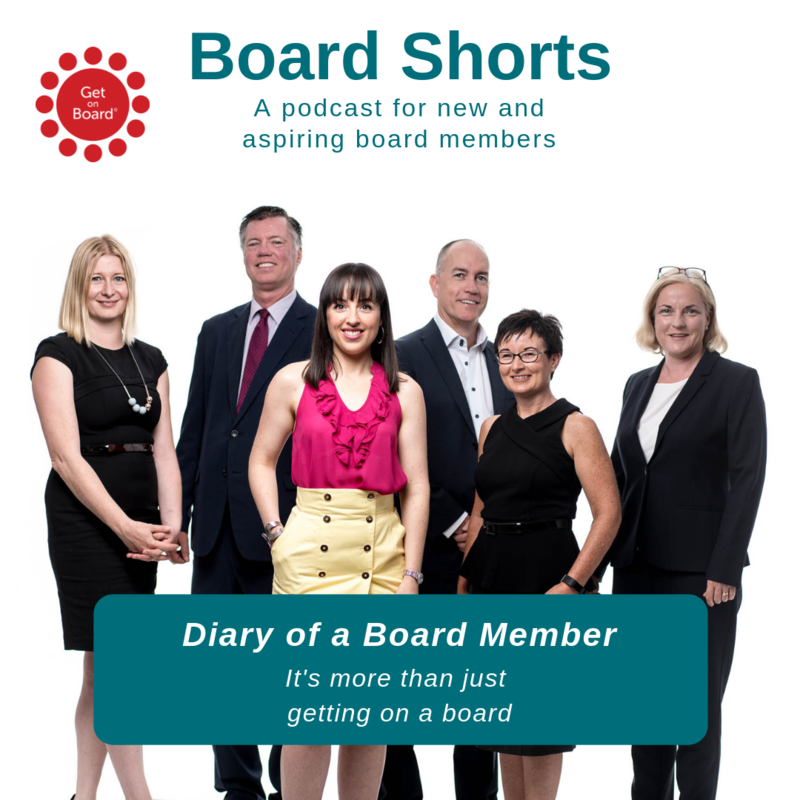 0 responses on "Diary of a Board Member - It's about More than Just Getting on a Board"